Visit the world’s most remote inhabited island and explore all it has to offer on an electric bicycle. 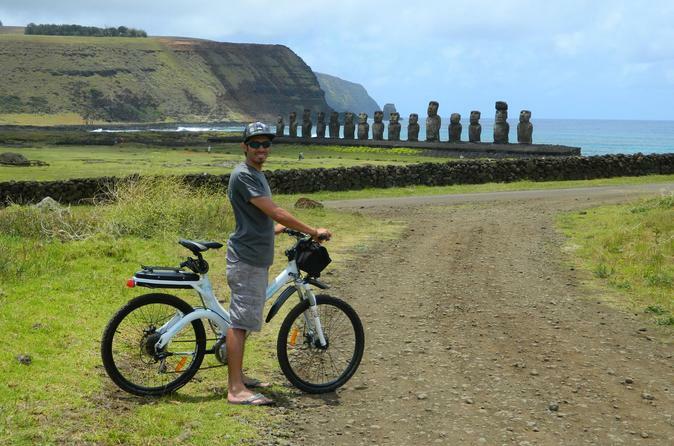 This is a truly unique self-guided experience that takes you through the diverse landscapes of the island and up close and personal with the mysterious Moai statues. 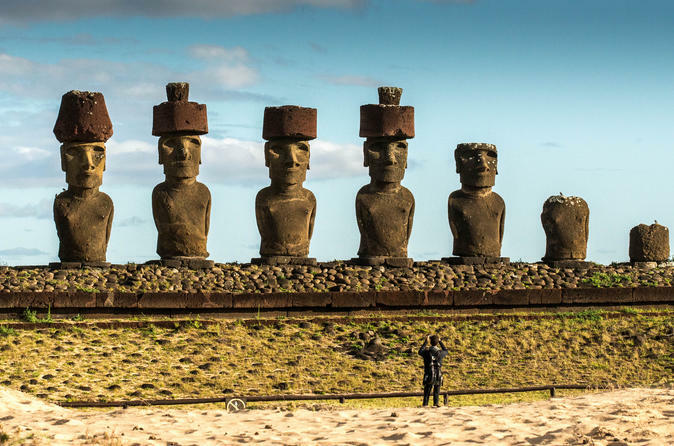 Easter Island is famous for its hundreds of scattered moai stone statues. On your 7-hour tour, visit amazing sites both restored and in site. Explore the possibilities and make your way through the islands enigmatic history while your guide furnishes a tapestry of history, culture and modern day politics which are catalysts to consider this a mysterious island. See the famous megalithic statues with your own, highly knowledgeable guide who will bring the island's history and archaeology to life.